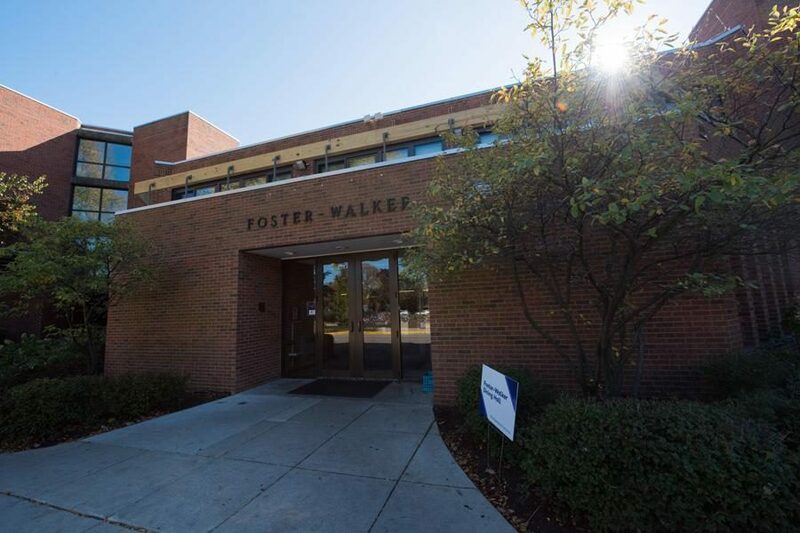 Foster-Walker Complex, 1927 Orrington Ave. A man was accused of sexually assaulting a woman in the dorm early Saturday morning. A man was ordered held on $100,000 bail Sunday on charges that he tried to sexually assault a woman in Foster-Walker Complex early Saturday morning, according to the Chicago Tribune. Emmanuel Boadu, who works as a sterile processing technician for Northwestern Medicine, allegedly attacked the woman around 1 a.m. in her room. They had earlier agreed to meet for a “friendly encounter” but after Boadu later refused to leave her room, she began recording their interaction on her iPad, the Tribune reported. The woman is at NU attending a summer program, director of media relations Jon Yates told The Daily. Boadu, a biochemistry student at the University of Illinois at Chicago, began kissing and touching the woman and she repeatedly told him to stop, prosecutors said. He eventually attempted to remove her pants, but she struggled until he finally stopped. The woman sought help from University Police following the incident and they detained 26-year-old Boadu, according to the Tribune. He is expected to next appear Tuesday at the Cook County Courthouse in Skokie. Due to incorrect information from the Chicago Tribune, a previous version of this article misstated the alleged victim’s status as a Northwestern student. The woman is at NU attending a summer program. The Daily regrets the error.